This is the second part of Peter Dominick, Architectural Storyteller. Dominick’s first Disney project, the Wilderness Lodge Resort, proved that he could transport guests to another time and place through architecture. 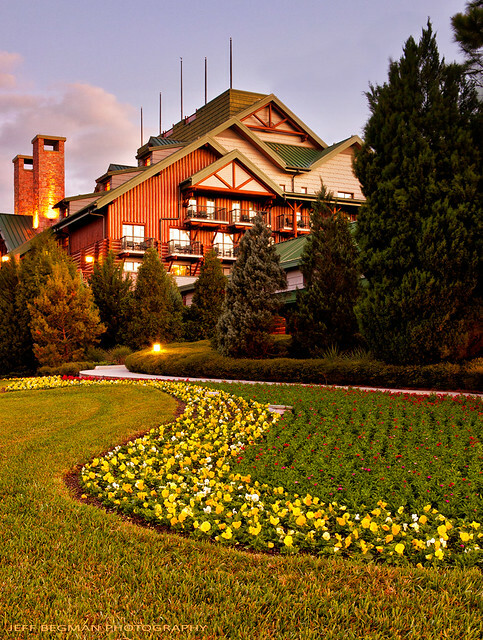 Disney’s Wilderness Lodge Resort in Lake Buena Vista, Florida. Like the Animal Kingdom Lodge, this resort carries an elaborate theme throughout. Inspired by the Old Faithful Inn at Yellowstone National Park, the resort features man-made geysers that spray water up to 75 feet in the air throughout the day. A hot spring runs through the main lobby into the resort pool. 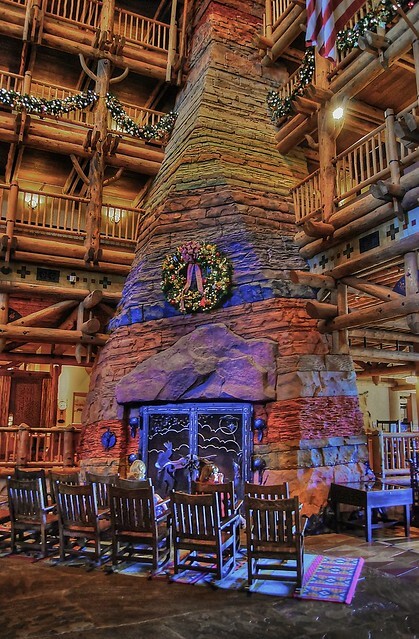 Jim Korkis wrote in the January 15, 2011 issue of USA Today that, “The Wilderness Lodge… capture[s] the spirit and sense of place one associates with our National Parks, icons of our American heritage” (p. G3). Dominick establishes setting with path and proportion. The lodge is sited on an oblique so that it is not approached from the side rather than head-on, which suggests that visitors are traveling to an isolated area. 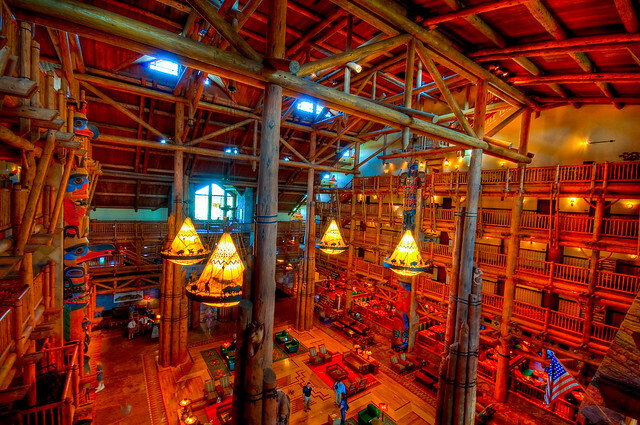 The four-story log-framed main lobby is the showpiece of the resort. Stone layering of the 82-foot stone fireplace is proportionate to the walls of the Grand Canyon. Dominick’s connection with nature allowed him to design imaginative resorts that invite guests to seek adventure. Dominick’s 1) Animal Kingdom Lodge and 2) Wilderness Lodge are architectural storytelling masterpieces. His elaborate artistic details tell stories of ancient times and cultures. 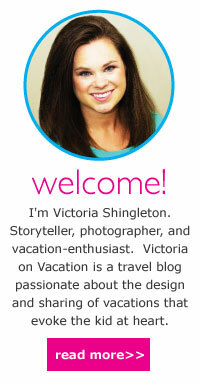 I highly recommend that you check in to one of these fabulous resorts and check out his designs. As they say in Africa, “Kwaherini,” which means go-well. Hill, David. “Architect Peter Dominick, 67, Dies.” Architectural Record (Jan 2009): 36-37. Korkis, Jim. “The Forgotten Story of the Wilderness Lodge.” USA Today 15 Jan. 2011: G3. Rebhook, John. “Peter Dominick Left Imprint on Nation.” Rocky Mountain News 2 Jan. 2009: F4. Smith, Prior. “Into the Wilderness,” The Gazette 29 Oct. 1994: H8. Wills, Deb. “Step Back in Time.” AllEars Weekly Newsletter 29 March 2011: Issue 601. Womersley, Steve. Master Architect Series V.Victoria, Australia: Images Publishing: 2003. Woolridge, Jane. “On Safari… In the States.” The Advertiser 7 July 2001: M33. Love this hotel, especially all decorated for Christmas. 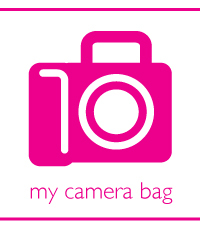 Found your blog through CC. My mom worked for Disney corprate when I was a kid and even though we got to go all the time then, I love it so much still.